If you have been using a traditional mouse during your mixing sessions, you know how frustrating the device can be. The mouse has very limited options in music production, whether you are using Abelton, Adobe Audition, Pro Tools, or other mixing software. The traditional mouse does not give you a lot of options when you want to zoom, transport, or toggle different views or functions of your music production software. Moreover, creating precise automation with the mouse can be difficult. As a result, you will end up spending a lot of time on production. A traditional mouse can also lead to various health issues, including RSI (repetitive stress injury). While not all music producers experience this condition, the problem is real. In a nutshell, when you spend hours every day or week as you edit your audio files, the hand can get strained and become painful due to the unnatural hand gestures you will be making. The pain can make mixing or production a lot harder. If you are already suffering from carpal tunnel, you may need a wrist brace for carpal tunnel to alleviate the pain. Apart from this, it would be best to get a specially designed mouse for music production. Which is the Best Mouse for Music Production? 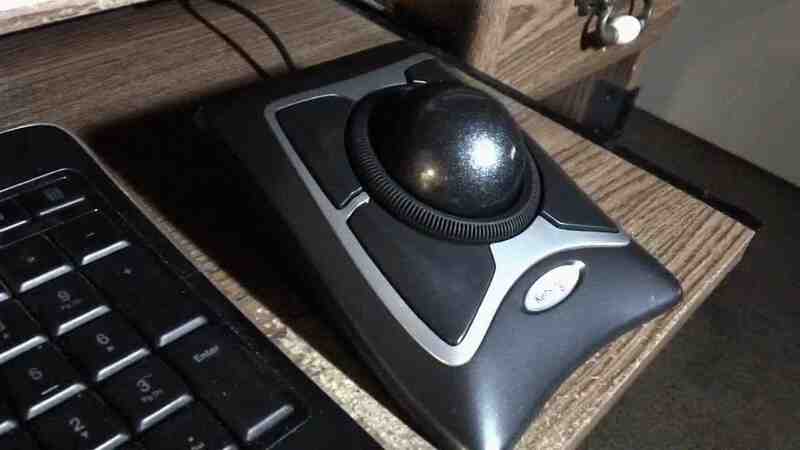 In a bid to avoid RSI, carpal tunnel, and related pains and generate better workflow by replacing your traditional mouse with a trackball/ergonomic mousse, transport control devices, and DAW control surfaces. However, even the most complex transport control hardware and control surfaces cannot completely replace the mouse. Apart from this, the hardware is quite expensive. So, what are the attributes that make the best music production mouse? Read on for an overview of the pros and cons of the best mouse for Pro Tools and other music production software. The trackball + standard mouse interface is uncomfortable for some users. It only has two buttons to map to different Pro Tools functions. The mouse that you will use to control your Abelton, Pro Tool, FL Studio, or Adobe Audition system should be comfortable and easy to use. The mouse should have extended functionality in the form of trackballs, scrolling wheels, or buttons that can be customized to your preferences. 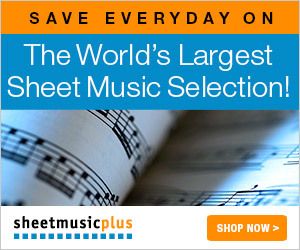 For example, you should be able to map all kinds of things in your music production software. To find the best mouse for music production, there are three things to consider: type of mouse, comfort, and, number of scrolling wheels and buttons. Before starting to shop for a music production mouse, you have to consider whether to go for an ergonomically designed mouse or a trackball mouse. Unlike a traditional mouse, you do not have to move a trackball mouse to control the on-screen cursor Instead, you move the cursor using a ball that rotates in all directions. To click on the screen, you simply have to press the ball. There are two main benefits of using a trackball mouse for mouse production. To begin, you do not have to move your hand from the elbow up to lift the mouse and move it around to get more pointing distance. Moreover, controlling the clicking and pointing functions can be done with one finger. For other functions such as toggling and right clicking other mapped buttons on your mouse, you will need an extra finger. An ergonomic mouse for music production works in a similar manner to the conventional moue. However, the device is designed in a manner that ensures your hand muscles experience the least strain. Therefore, the mouse provides a comfortable user experience. 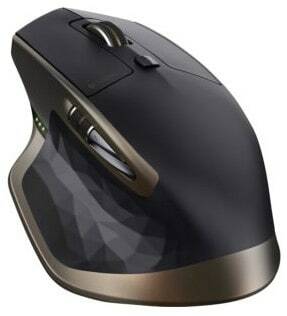 A good example of an ergonomic mouse is a vertical mouse. You will find many mice that have been designed to crossover are more common. These mice do not only have comfortable shapes but also trackballs. Another important factor to consider when looking for a music production mouse is the buttons that you can map your favorite audio recording software. Most ergonomic and trackball mice come with different scroll wheels and buttons that can be mapped for different functions on the audio recording software. The math is simple: one button can be mapped for a single task, two buttons for 3 tasks, three buttons for 6 tasks, and so on. However, most mouse devices for music production allow for three button combinations as well. The more functions you assign to the buttons, the faster you can mix, edit, scroll through libraries, automate, zoom in and do other tasks. This is one of the top rated music production mice. 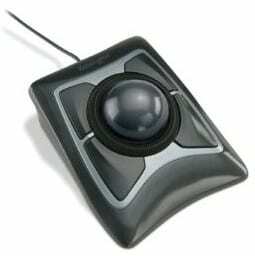 The Kensington Expert Trackball is ergonomically shaped and features an attachable arm rest that makes it comfortable. The mouse comes with TrackballWorks software that you can use to assign its four buttons to various edition, scrolling, and other shortcut functions. The Kensington Trackball mouse allows you to do all sorts of workflow tasks such as marker navigation, transport selection, one-click window selection, copy/paste, and more. 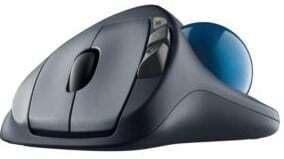 The Logitech M570 is a crossover mouse, i.e., it allows you to move the cursor without moving your hand but can use it like the traditional mouse. This mouse is comfortable and its shape supports your hand, allowing the arm to rest and, hence, reduce the risk of RSI. The Logitech M570 has programmable buttons that you can map to any functions you would like through the Logitech Control Center Software (Mac OS X) or the Logitech SetPoint™ software (Windows). You can easily take off the trackball to clean the mouse. The battery lasts up to 18 months. Apart from being used in music production, the Logitech M570 is also rated as one of the best mouse for Fortnite. The Logitech Master mouse is designed to be comfortable. The music production mouse supports the hand in a natural position and its buttons are placed within easy reach. The mouse has a main scroll wheel that adapts to the speed at which you may be scrolling through your libraries or windows. There is also a thumb wheel that functions as a horizontal scroll wheel at its default setting. The scroll wheel, as well as other wheels, can be customized through the Logitech Options software. The Logitech Master wireless mouse is inbuilt with tracking technology that enables it to precisely track movements, even on glassy or glossy surfaces. If you are looking for the best mouse for music production, we recommend the Kensington Expert Trackball. This mouse is ergonomically shaped and its buttons can be customized for specific functions you may want. You will realize that these three mice are also rated as the best CAD mouse devices on the market.